Can you believe it? I just discovered Kale about 2 years ago. Healthy? It’s the superstar according to the Center for Science in the Public Interest. 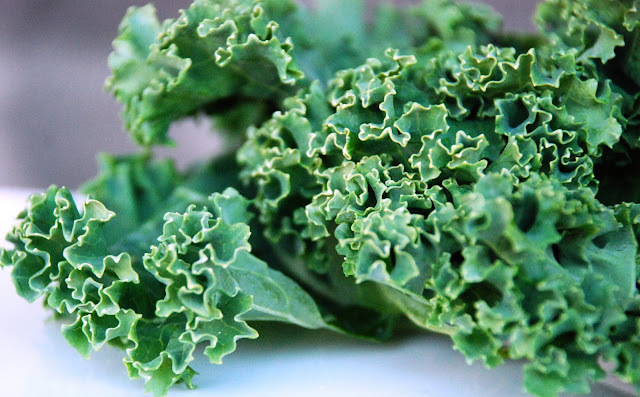 Kale is the number one vegetable on the all star list. Here is the link for a great soup – Zuppa Toscano – that features Kale. This is one of my favorite soups. I usually serve this with a small piece of homemade bread – mainly to mop up all of the juices left over in the bowl. That is definitely the best part of the soup. The next time you make a pot of soup, throw in a bunch of kale and get healthy. Your Mother Was Right – Eat Your Breakfast! I'll Never Eat Squash...Think Again!